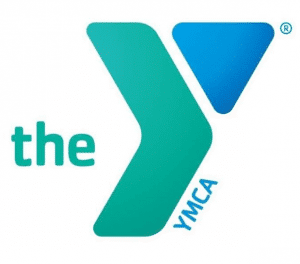 The Upper Kanawha Valley YMCA is hosting a fundraising banquet on January 19, 2018 beginning at 6:00 p.m. at Holiday Inn & Suites in South Charleston, WV. The event is titled ‘Rise Above’ with guests learning about the new YMCA programs, development and goals at their new Baisi Center Athletic Facililty in Montgomery, WV. The benefit will provide a table-seating for 8 guests who will experience the “Premier Charlestonian Buffet” including Prime Rib, Chicken with wild rice, Garden Alfredo Pasta, Spring Mix Salad, Grilled Vegetables, Green Beans, Rolls, Bread Pudding and Cheesecake. Also offering a Cash Bar, Door Prizes, and 50/50 Raffle Tickets. The Upper Kanawha Valley YMCA has just opened and they would love to share the history and their future plans with you. To RSVP or to learn more, call 304-941-6032. Or email SHall@YMCAofKV.org. I have not been successful leaving messages with the publicized telephone number for this event. Can you please tell me if seats are still available, pricing, and required attire? How is payment made and is this open to the public or by invitation? I appreciate your attention to my request.